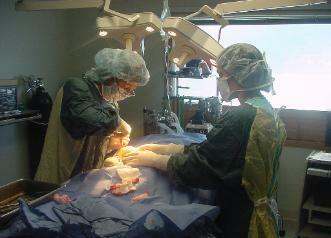 Dr. Jill has a special interest in orthopedics and lamenesses. 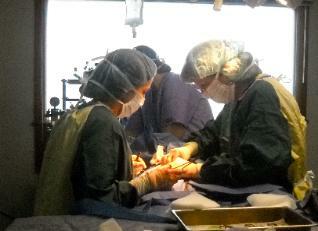 Her emphasis is on thorough orthopedic exams and treating the cause of the pain not just giving pain medications. "I prefer to find and treat the cause of the pain. I enjoy showing clients how to palpate and treat their patient at home with appropriate exercises and localized treatments." Dr. Jill is certified in rehabilitation therapy by the Canine Rehabilitation Institute and is certified in Stem Cell Treatments. She is certified in acupuncture, Tui-na, food and herbal therapy from the Chi Institute for Traditional Chinese Veterinary Medicine. Dr. Jill is also certified in Spinal Manipulation Therapy by Healing Oasis. 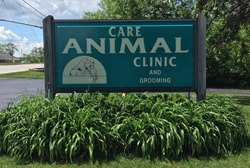 In 1984 Dr. Jill started Care Animal Clinic to provide quality companion animal medicine, surgery, dentistry and preventive medicine. Dr. Jill has volunteered for numerous organizations: Raptor Rehabilitation Center, Elmbrook Humane Society, Orangutan Foundation, Jane Goodall Institute, Crane Foundation, MVMA spay-neuter program at the State Fair, Literacy Council, Polar Bears Alive, Delta Society for pet therapy, Barefoot Beach Preserve and the Literacy Council. Dr. Kusba is a member of the AVMA,WVMA, AAHA and Holistic Veterinary Medicine Association, the International Academy of Pain Management, and the American Association of Traditional Chinese Veterinary Medicine. 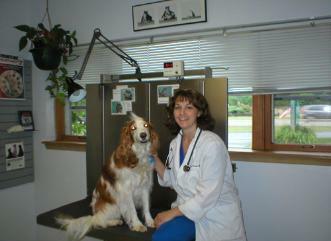 Dr. Linda Olson graduated from the University of Wisconsin-Madison School of Veterinary Medicine in 1995. She is a native of Brookfield and is a graduate of Brookfield East High School. 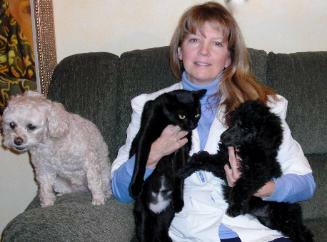 Dr. Linda starting off her veterinary career here at Care Animal Clinic 14 years ago as a veterinary assistant. 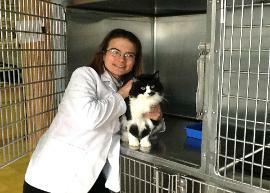 Since graduating from Veterinary School, she has been in general small animal practice and at the University finishing her Masters of Science degree with an emphasis in immunology. Dr. Linda’s special interests are in internal medicine, ultrasound, and integrated treatments of complementary/holistic therapies. 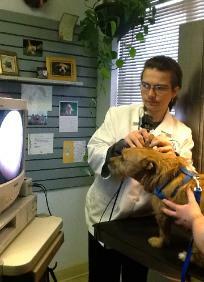 Dr. Olson is a member of the AVMA, WVMA and AAHA. Dr. Patchett’s special interests are in, Veterinary Spinal Manipulative Therapy (often described as "veterinary chiropractic")veterinary dentistry, geriatrics, dermatology, and ultrasound. She especially enjoys providing comfort care for animals. 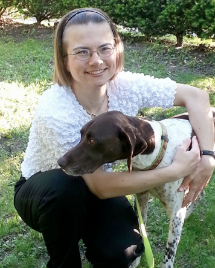 Her professional affiliations include Wisconsin Veterinary Medical Association,American Veterinary Medical Association, College of Animal Chiropractors, and the Milwaukee-Veterinary Medical Association where she serves as a board member. 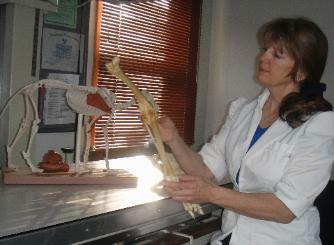 She is Certified in Veterinary Spinal Manipulative Therapy, and holds a Certification in Animal hiropractic by the College of Animal Chiropractors. She has volunteered with the Wisconsin Humane Society, Pet Pal Therapy Program, and Veterinary Mission to Haiti to name a few. 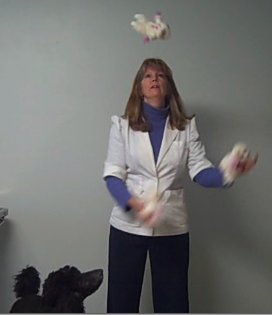 She has participated in pet therapy, agility, obedience, and showmanship for companion animals.